Skyrim Nexus, cp44. 14 Aug 2016. Legendary Armors - DeserterX Collection. 23 Jun 2016 <https://www.nexusmods.com/skyrim/mods/76522>. Skyrim Nexus, gutris1. 3 May 2016. Commonwealth Shorts. 26 Feb 2016 <https://www.nexusmods.com/skyrim/mods/73794>. Skyrim Nexus, Deserter X - Mitosuke. 20 Jun 2015. Tembtra Thief Armor UNP - CBBE. 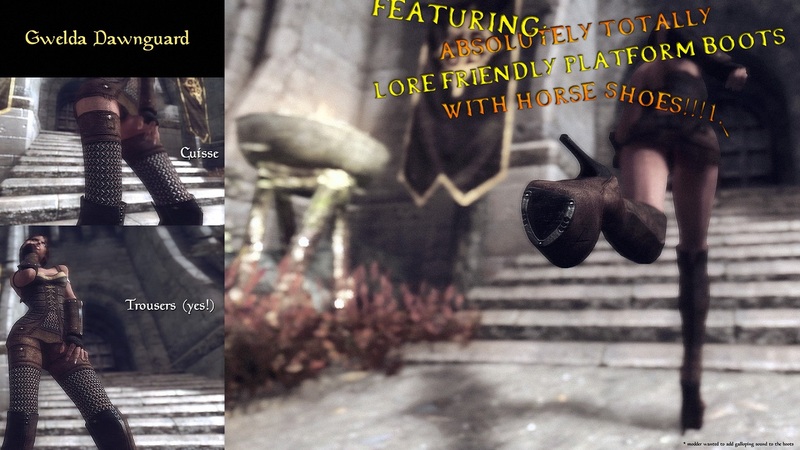 6 Nov 2014 <https://www.nexusmods.com/skyrim/mods/59451>. Skyrim Nexus, gutris1. 22 Nov 2015. MiniArmorsCollection - UNPB. 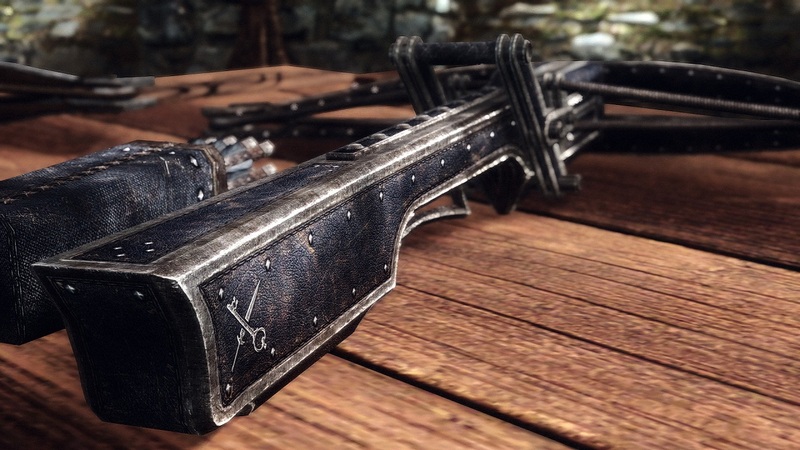 18 Sep 2015 <https://www.nexusmods.com/skyrim/mods/69709>. Skyrim Nexus, Deserter X. 28 Nov 2014. 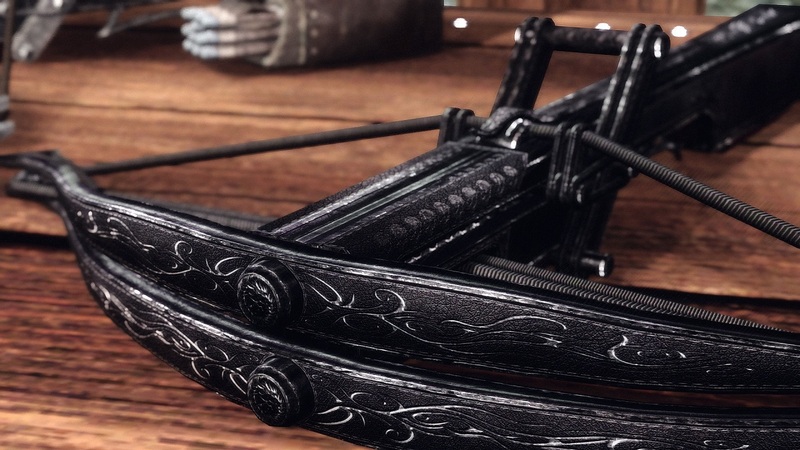 Faction Crossbows. 9 Oct 2014 <https://www.nexusmods.com/skyrim/mods/58704>. Skyrim Nexus, Deserter X. 2 Oct 2015. 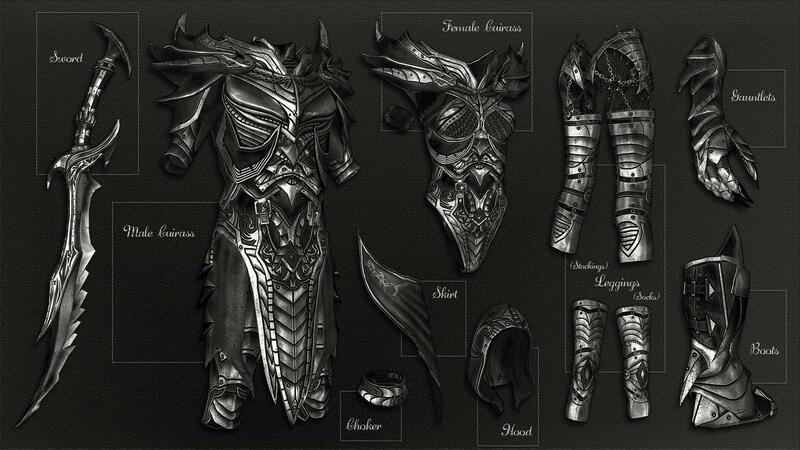 Daedric Reaper Armor. 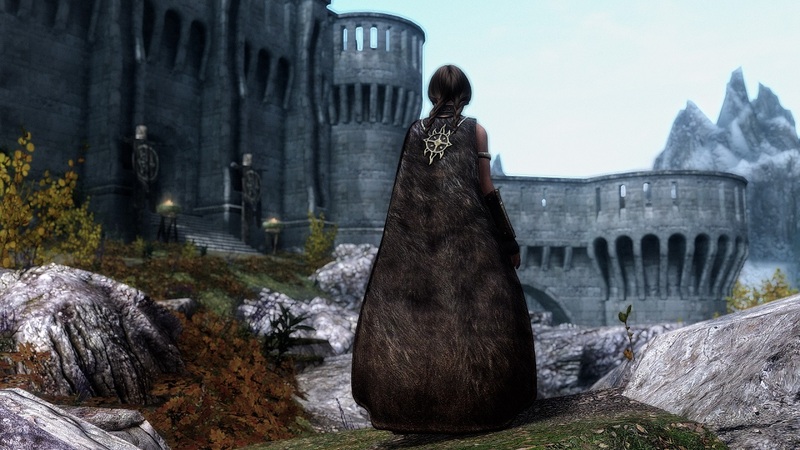 10 Sep 2015 <https://www.nexusmods.com/skyrim/mods/69138>. Skyrim Nexus, Deserter X. 9 Nov 2014. Gwelda Armor Pack UNP. 14 Aug 2014 <https://www.nexusmods.com/skyrim/mods/56998>. 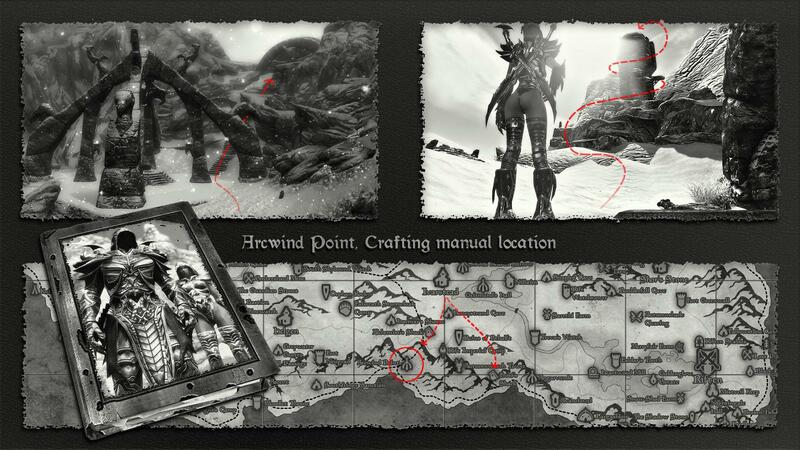 Skyrim Nexus, Deserter X. 20 Jun 2015. Sotteta Huntress Armor UNP. 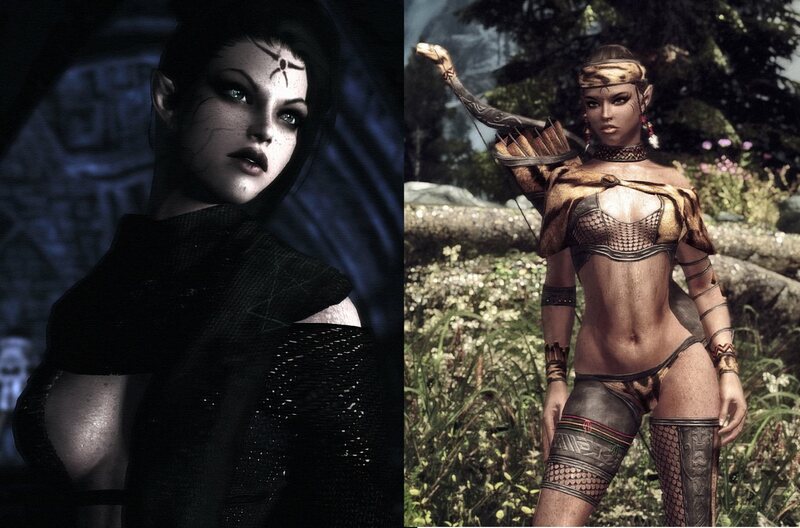 10 Sep 2014 <https://www.nexusmods.com/skyrim/mods/57909>. Skyrim Nexus, Deserter X. 20 Jun 2015. Ursine Armor Pack UNP. 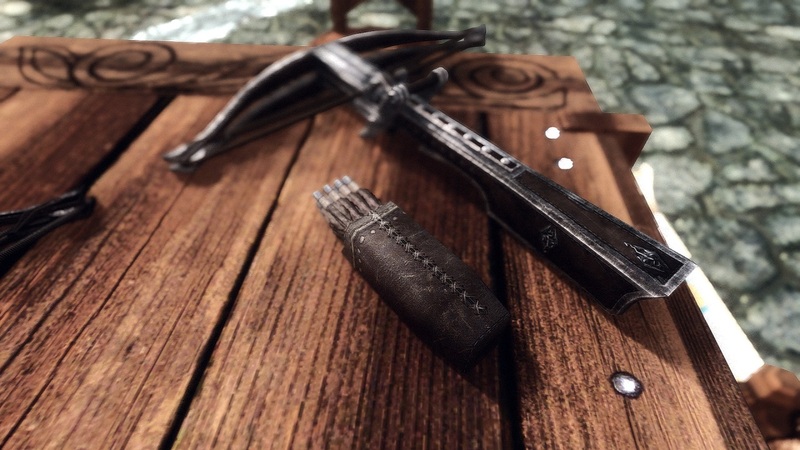 16 Jul 2014 <https://www.nexusmods.com/skyrim/mods/55924>. Skyrim Nexus, DeserterX. 9 Nov 2014. Wild Huntress UNP Top Model BBP - UNP. 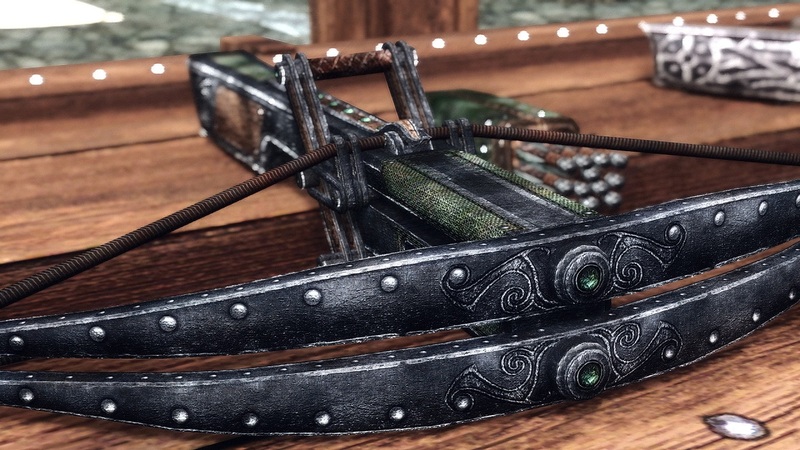 11 May 2014 <https://www.nexusmods.com/skyrim/mods/53494>. Skyrim Nexus, Deserter X - Mitosuke - RickerHK - Robton - Thuuum. 30 Jun 2015. DX Armors SeveNBase Bombshell HDT TBBP AIO. 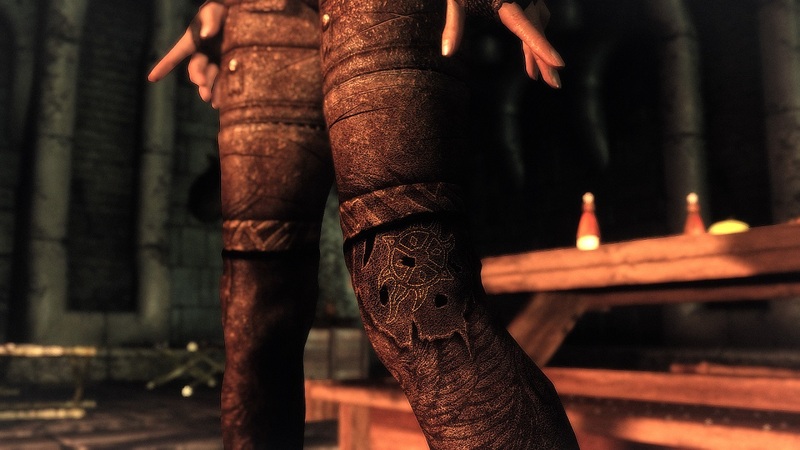 18 Jun 2015 <https://www.nexusmods.com/skyrim/mods/66981>. Skyrim Nexus, Deserter X. 26 Jun 2015. Gwelda Dawnguard Armor UNP - CBBE. 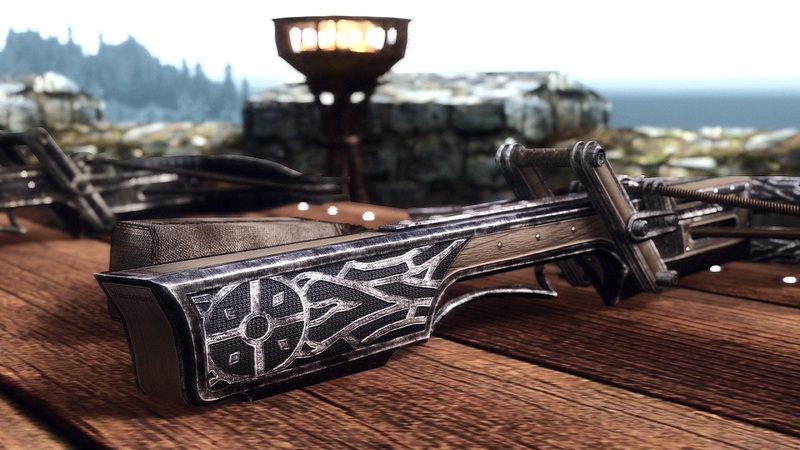 25 Jun 2015 <https://www.nexusmods.com/skyrim/mods/67180>. Skyrim Nexus, Deserter X. 9 Nov 2014. 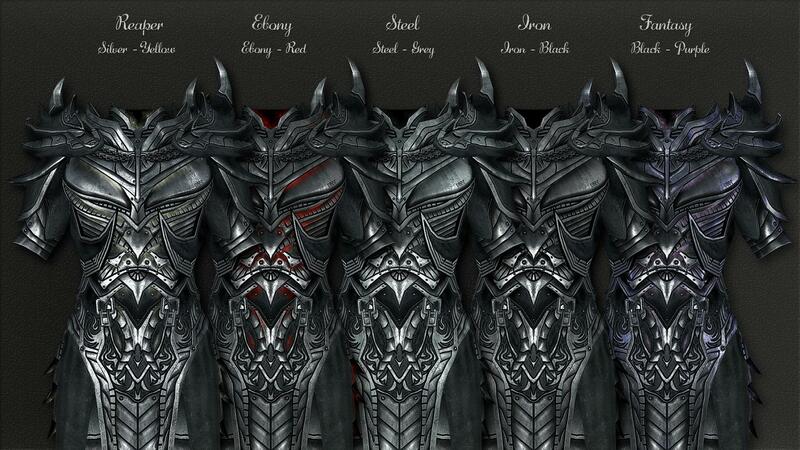 Ancient Draugr Armor - UNP Top Model BBP. 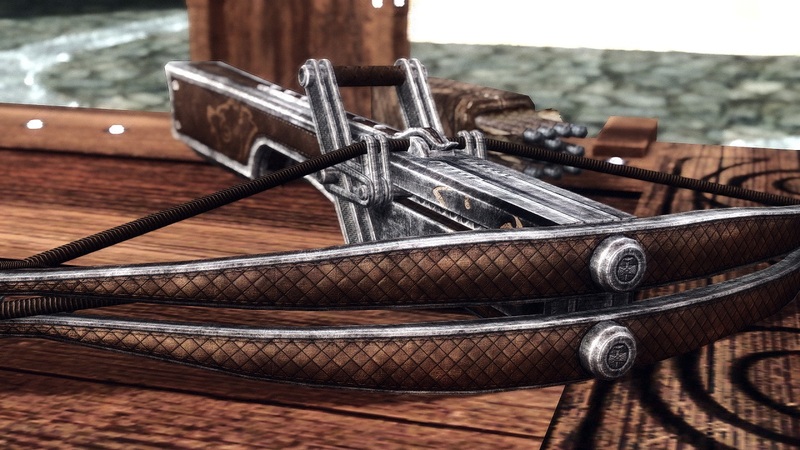 30 May 2014 <https://www.nexusmods.com/skyrim/mods/54423>.